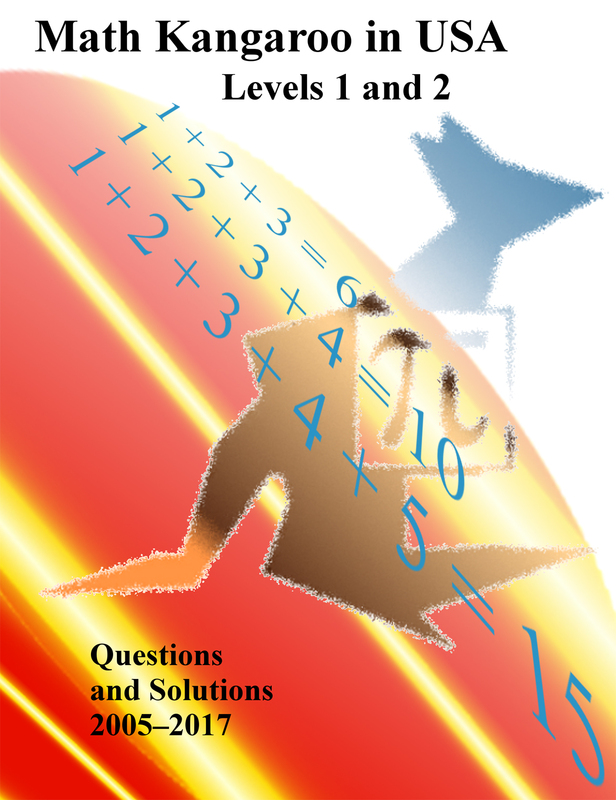 All questions and solutions of level 1 and level 2 since 2005 in one book, now! The book in on sale for $19.99. Look into "Books" below. Follow the link in the email confirming registration to find promo codes for discounts on practice material. Schools are welcome to join us until December 1. No sign up fee for schools.